Especially for the daily office life Network Dakine 26L is the ideal laptop backpack. Through the spacious but not too large main compartment and through the number of subjects it provides space for computers and for multimedia accessories. 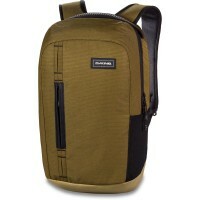 At the front of the Dakine Laptop Backpack Open pockets and zippered compartments for notebook and charging cable has. 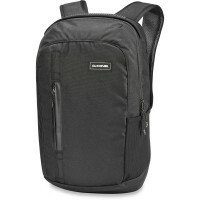 Then can quickly accessed and is therefore in everyday life especially practical. etc Many accessory pockets for cables, PC mouse. 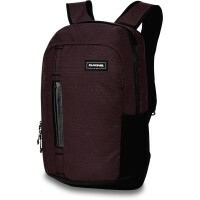 Customer evaluation for "Dakine Network 26L Backpack Laurelwood"